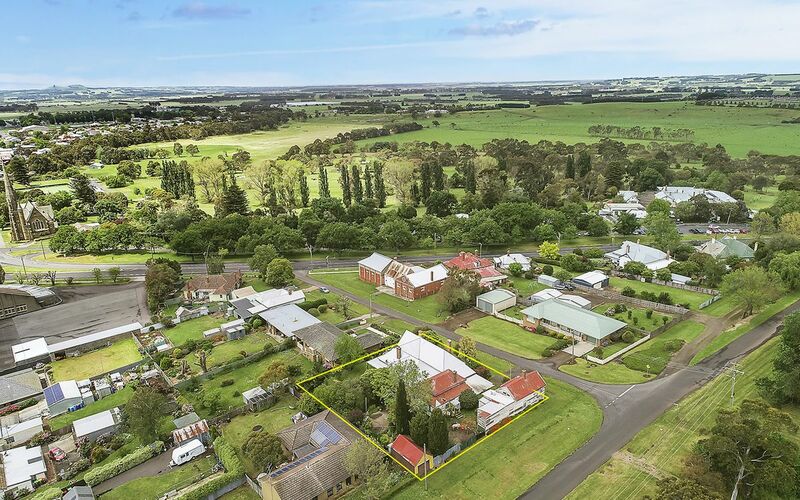 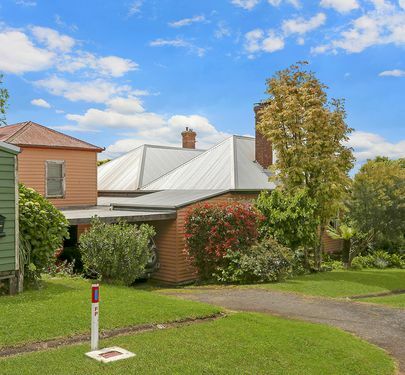 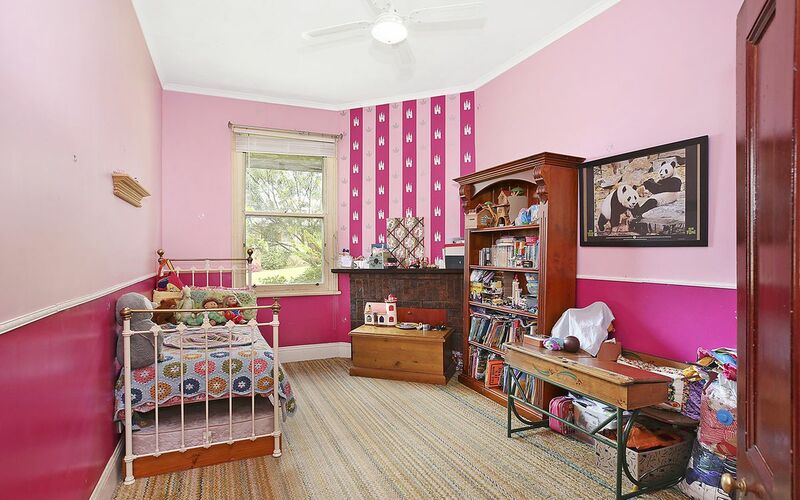 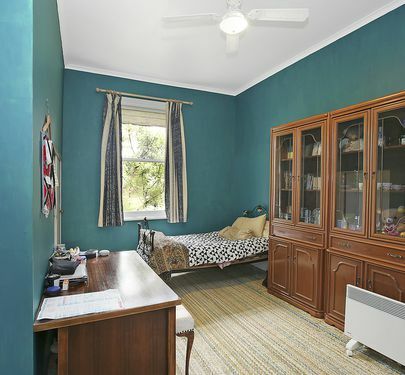 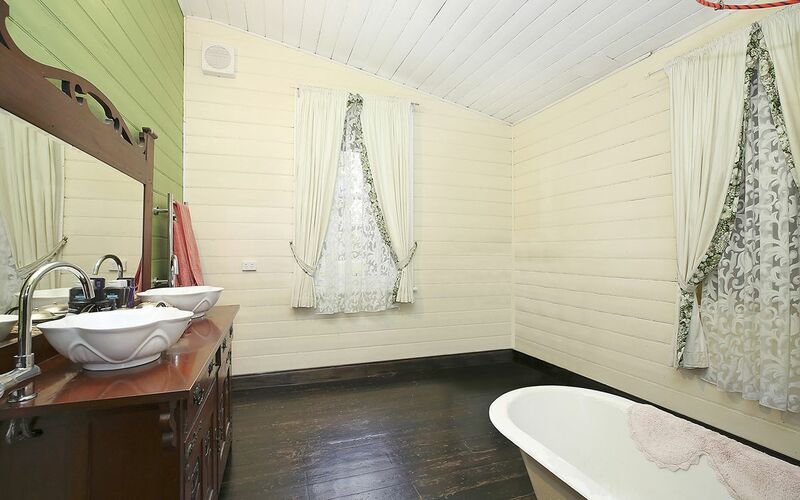 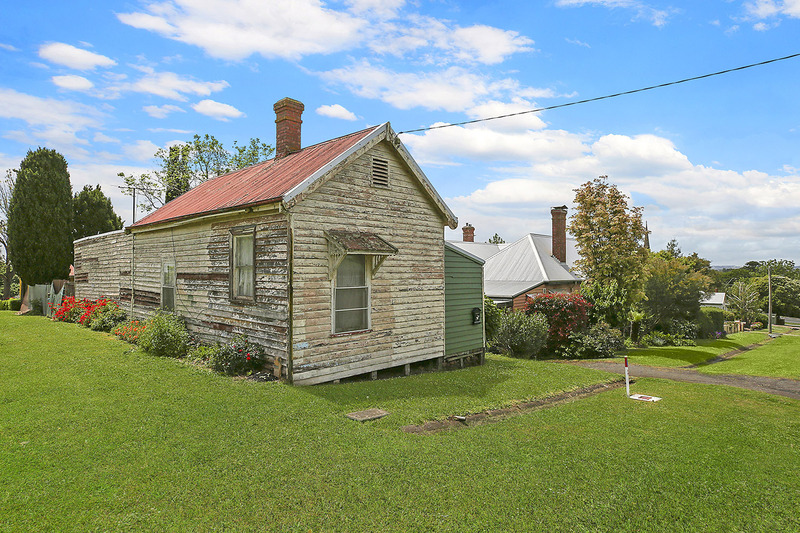 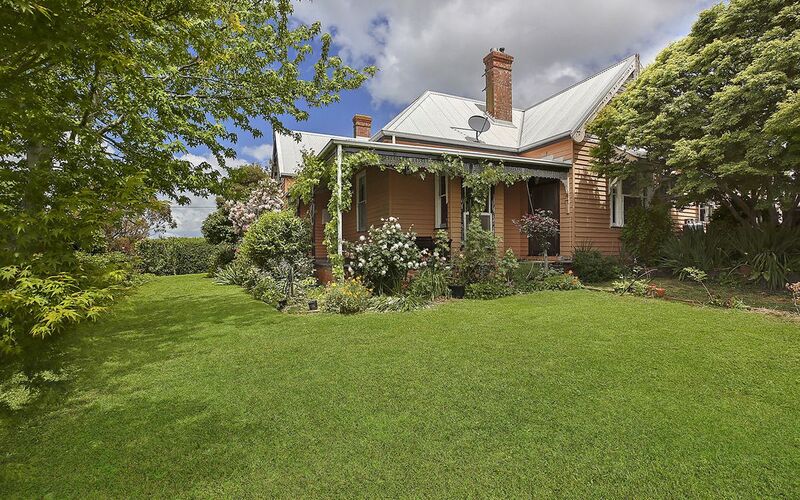 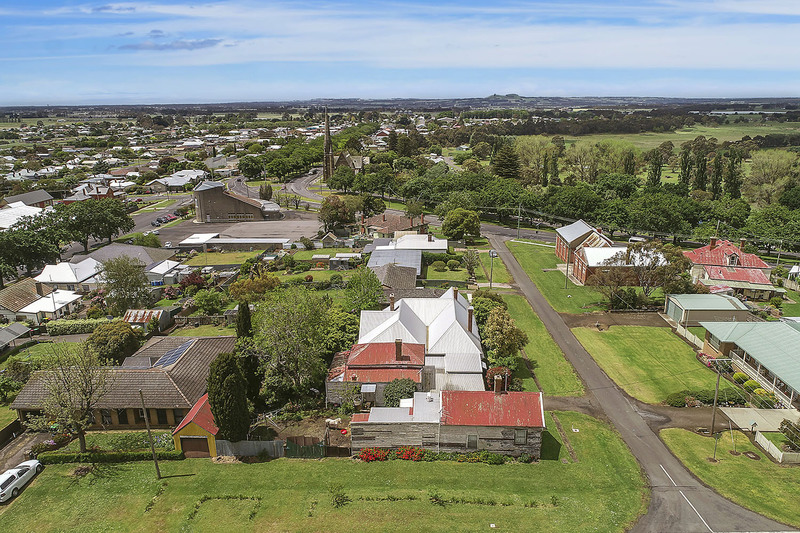 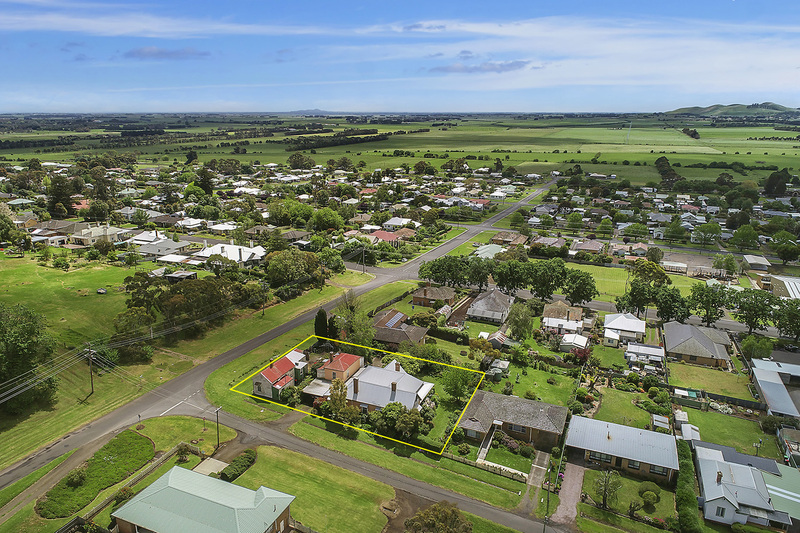 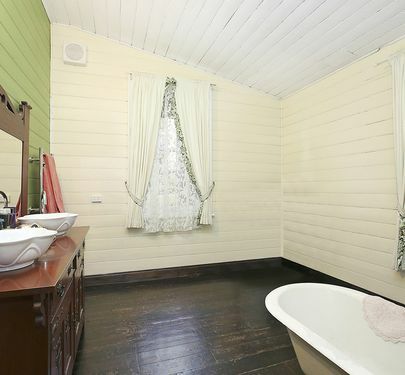 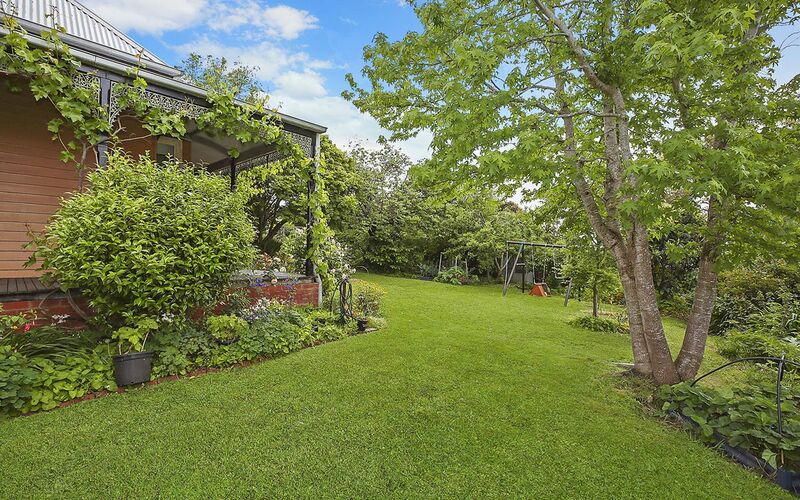 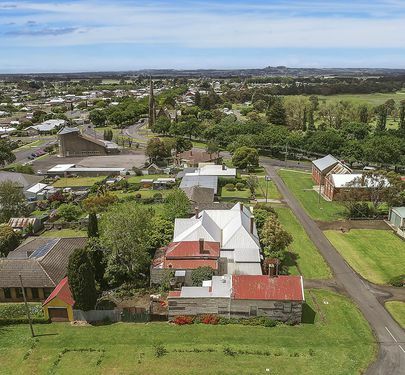 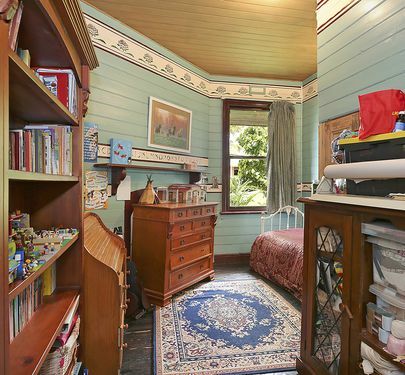 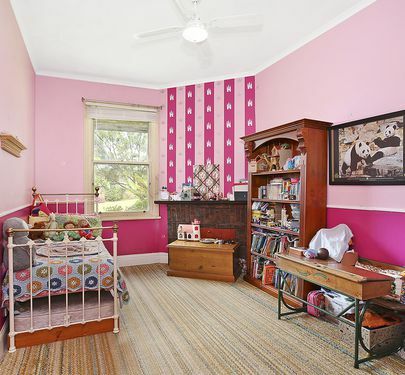 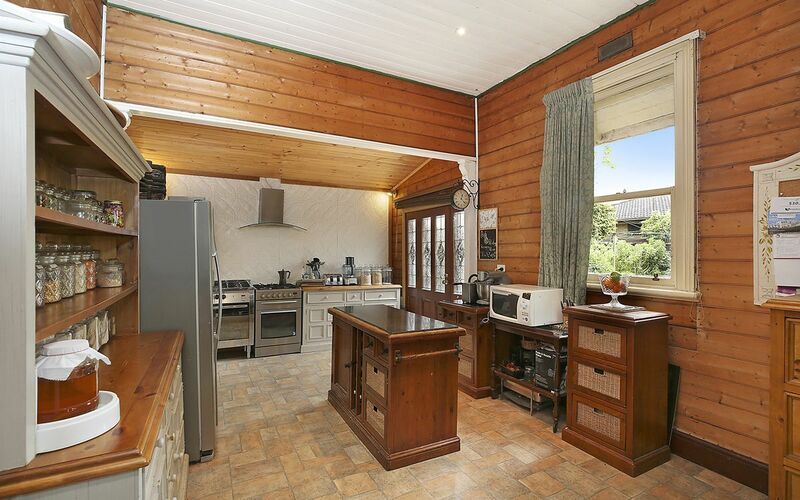 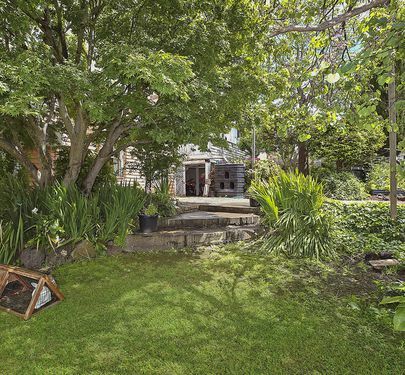 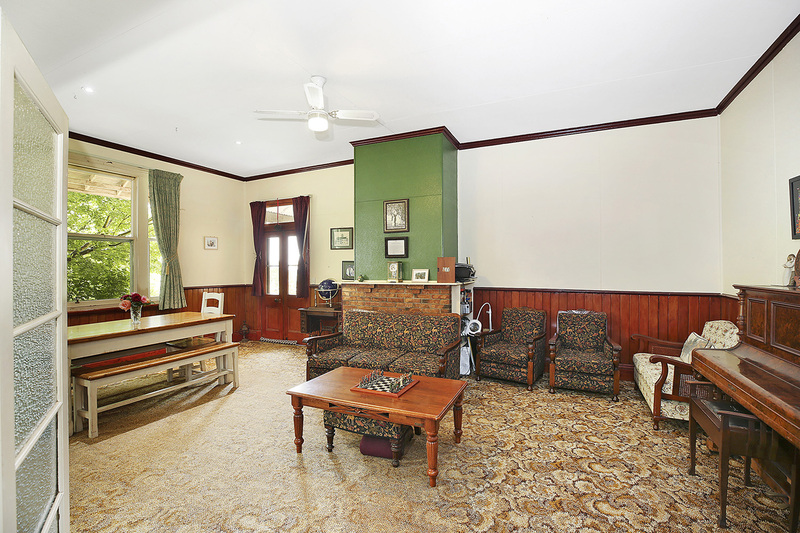 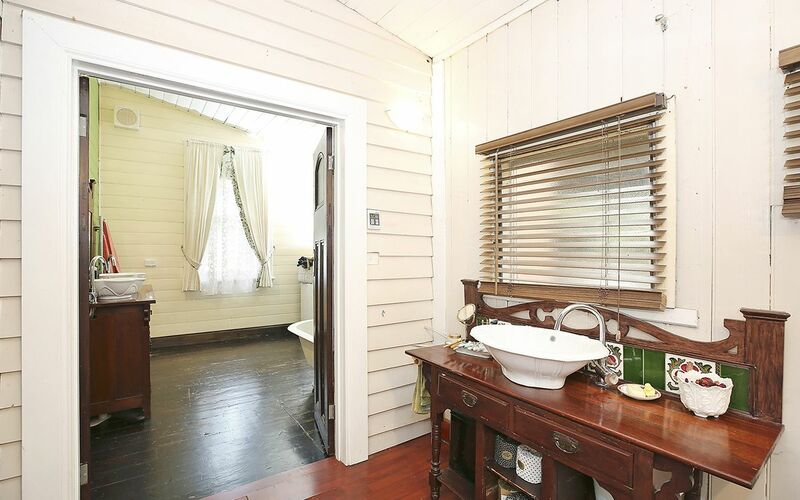 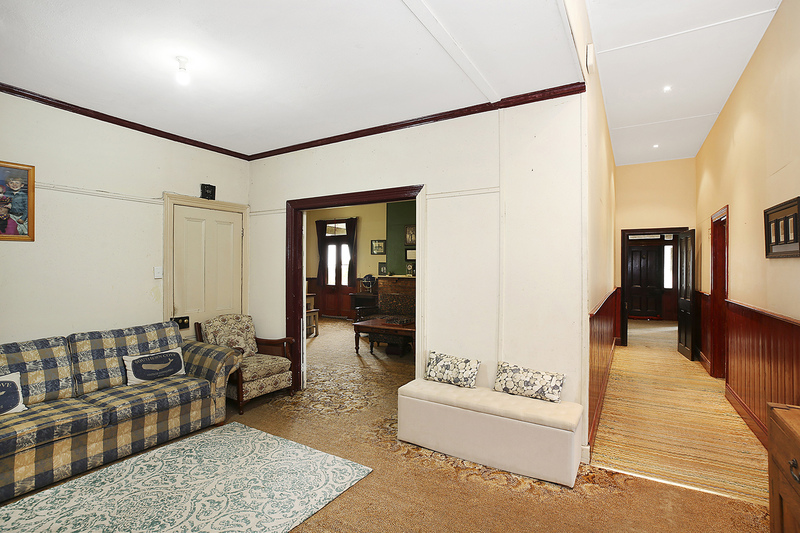 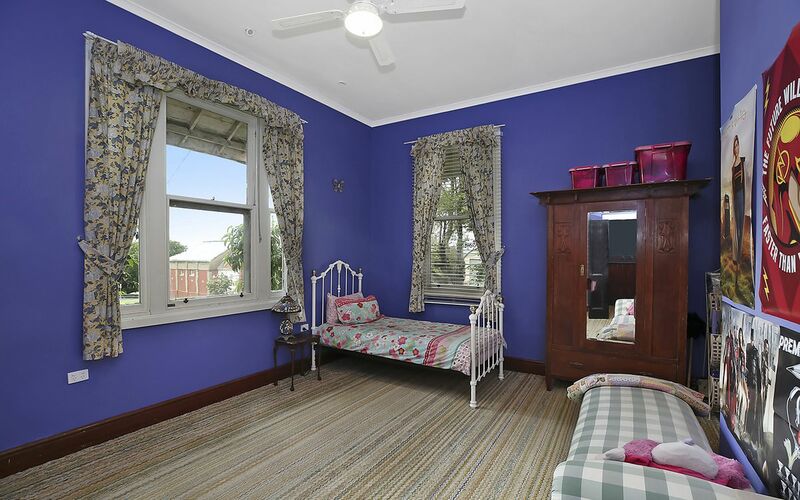 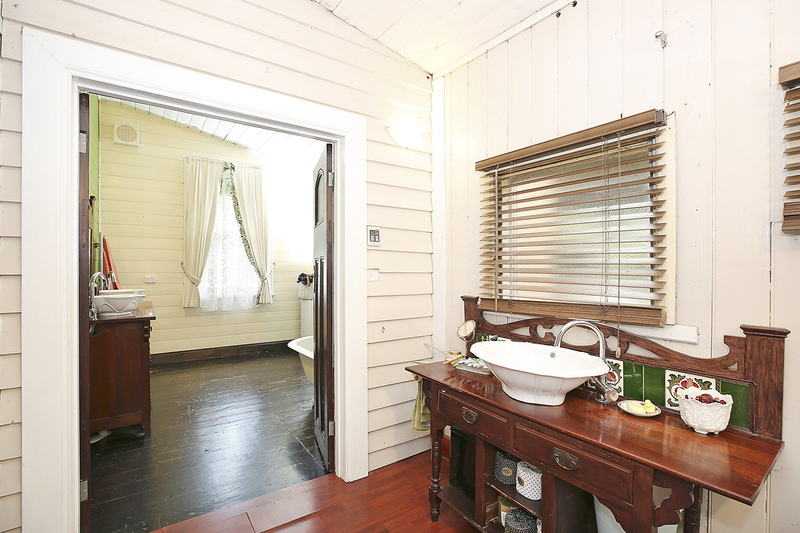 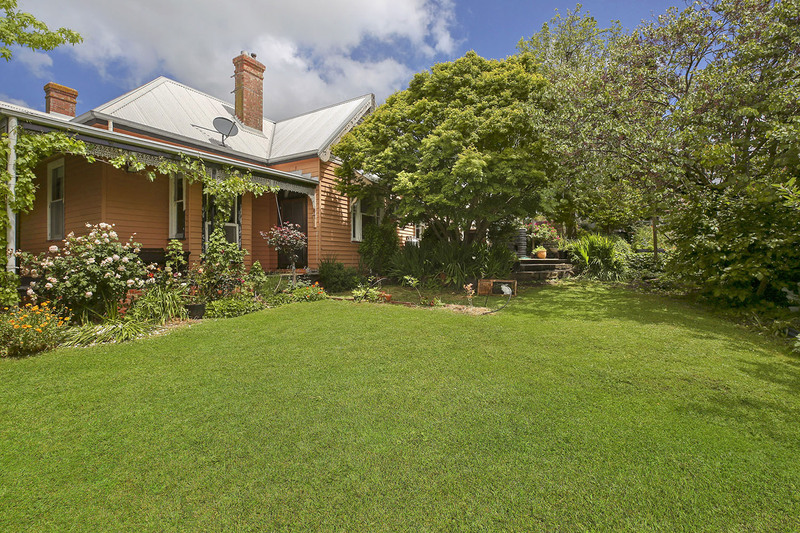 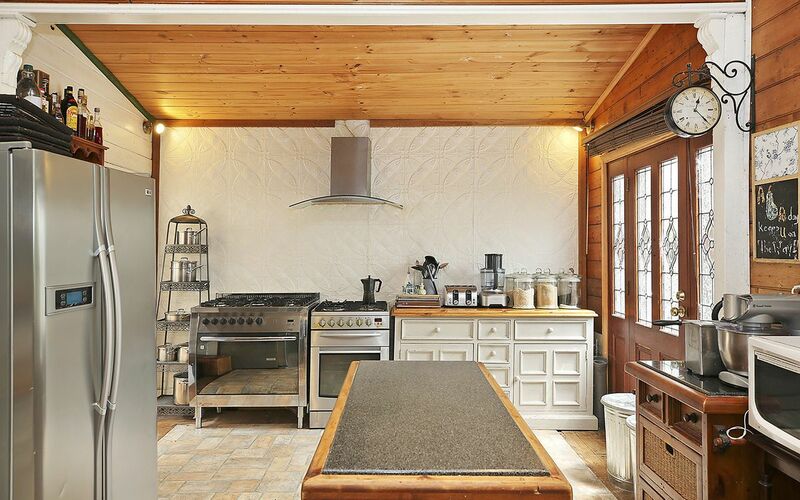 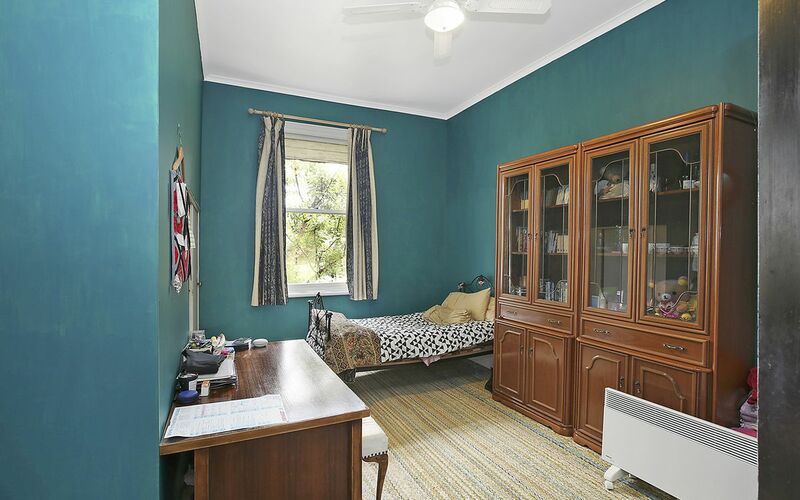 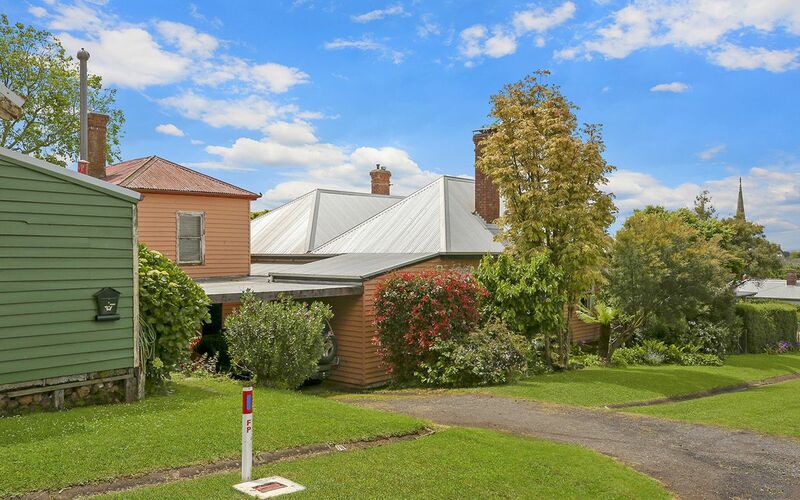 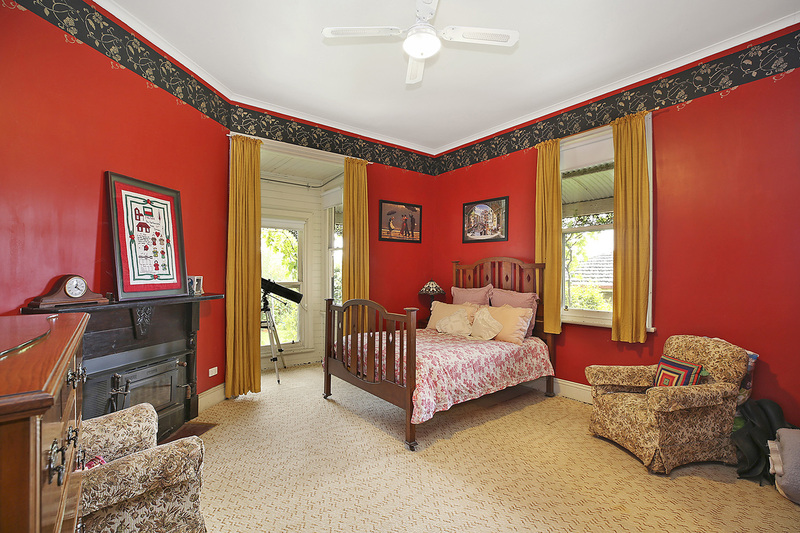 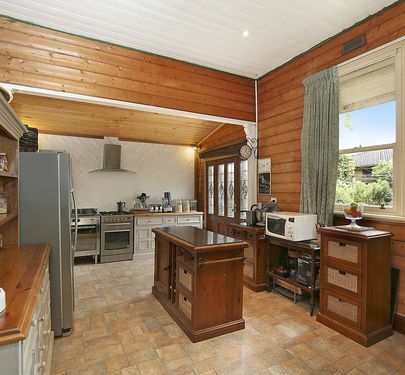 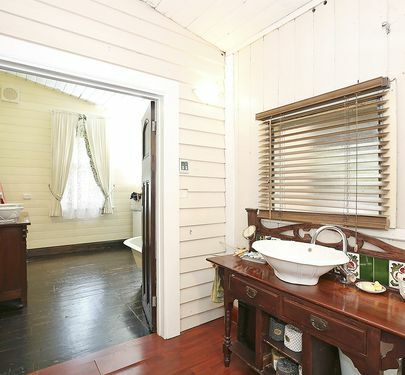 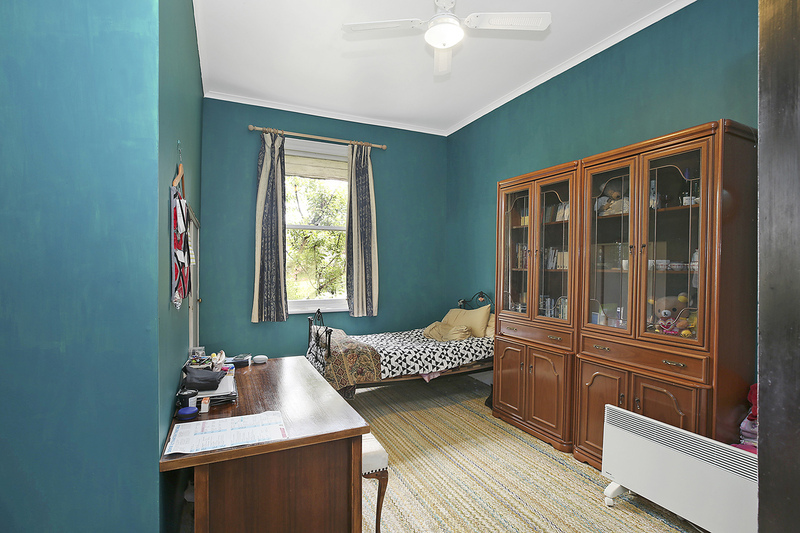 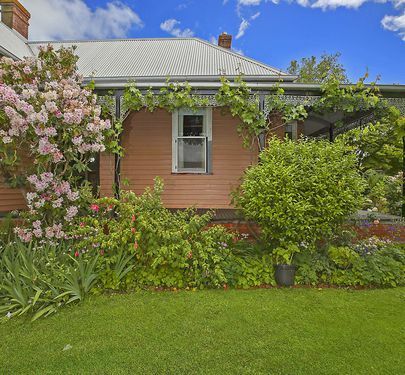 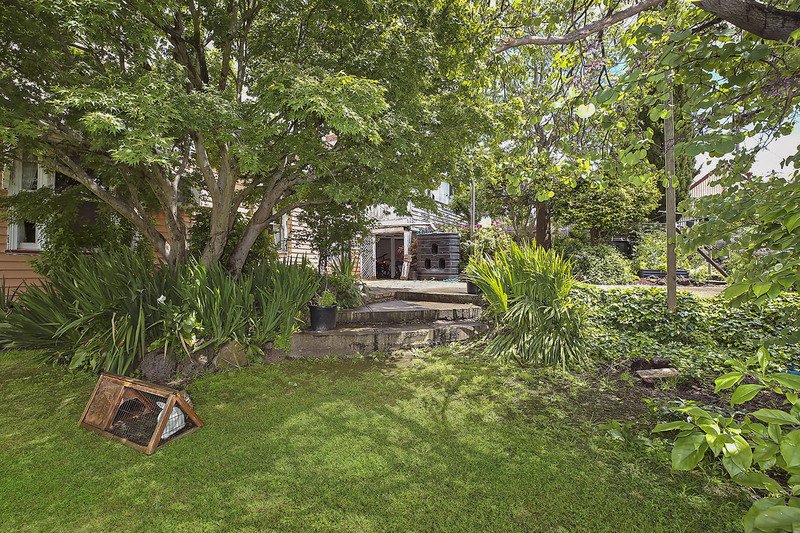 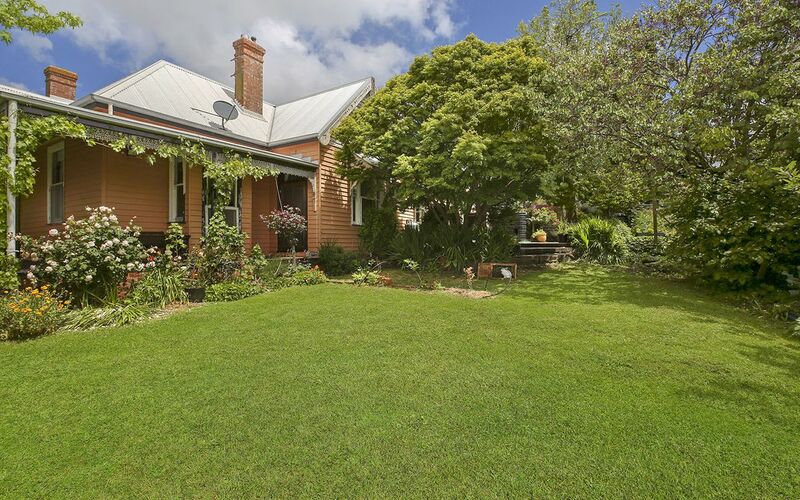 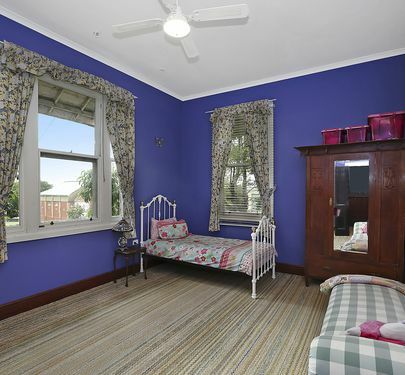 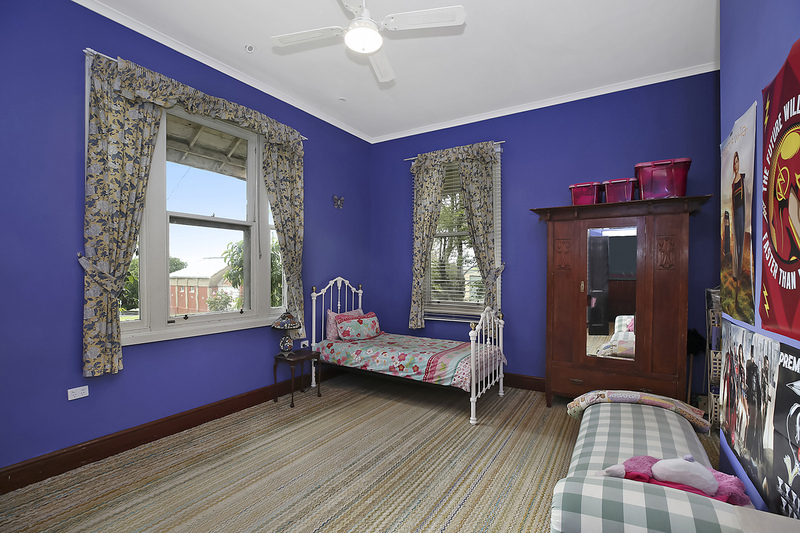 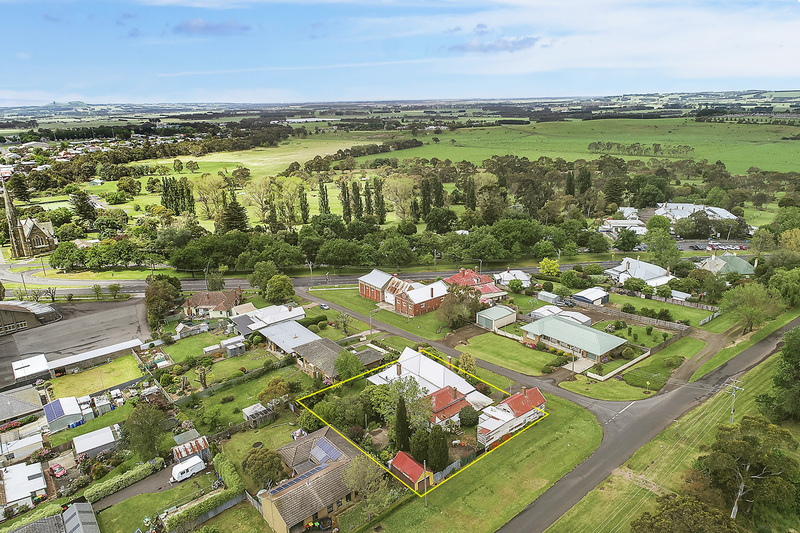 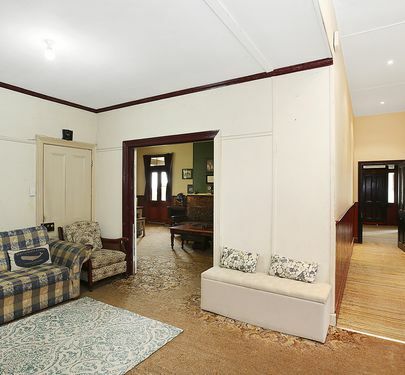 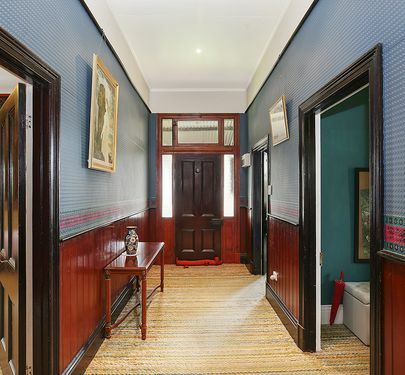 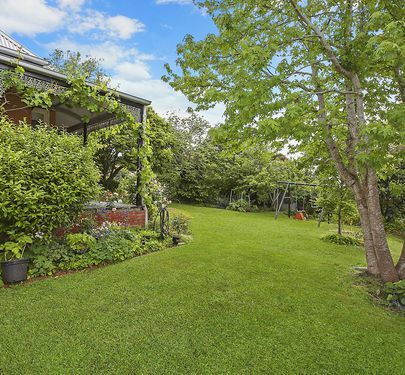 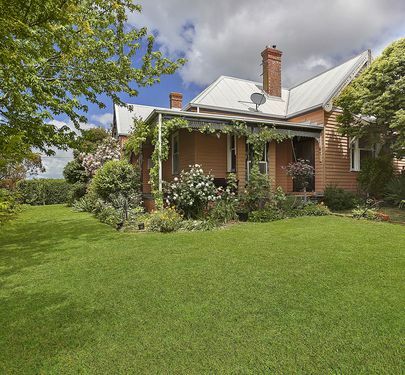 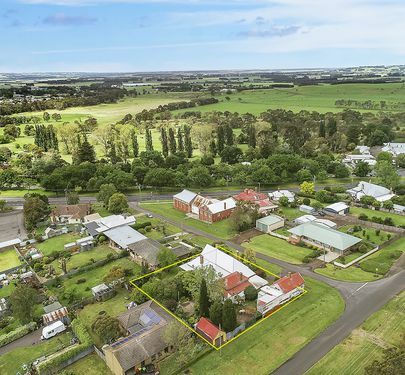 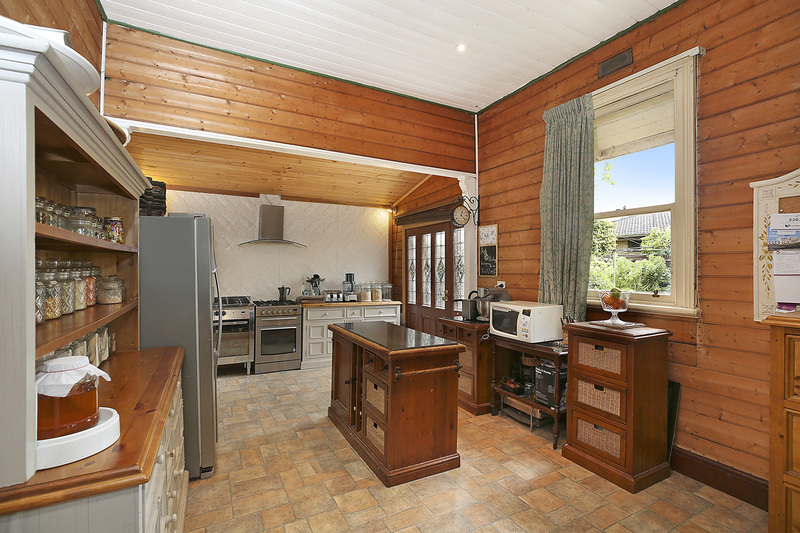 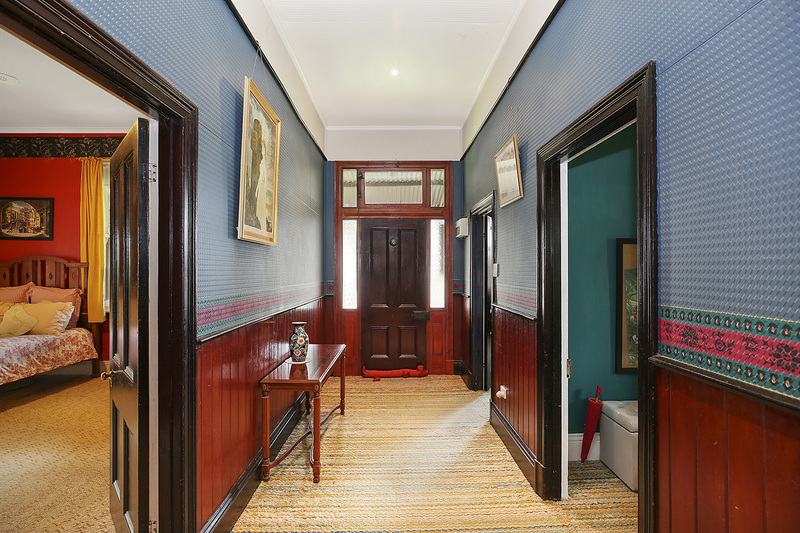 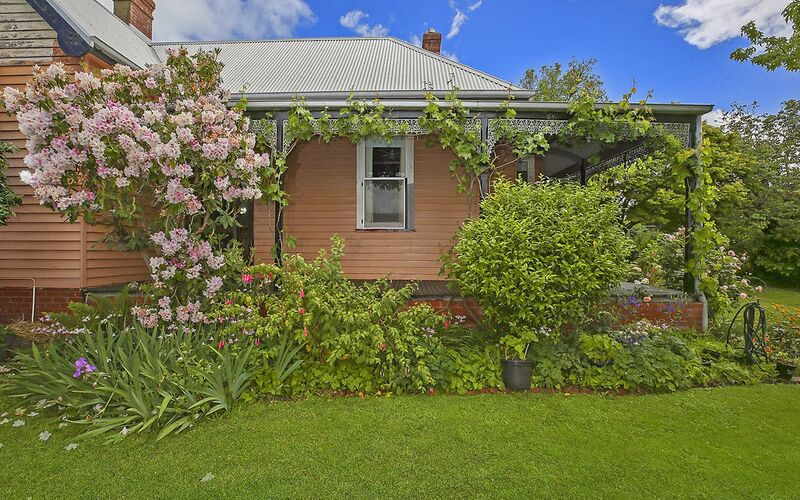 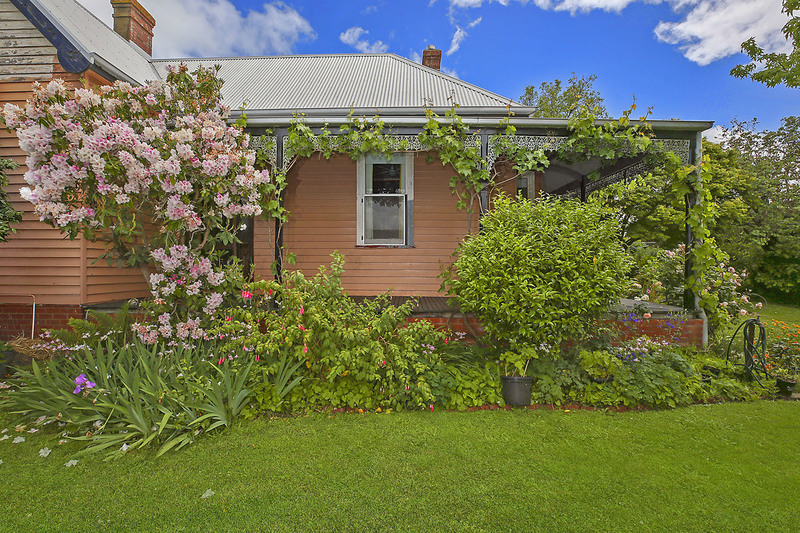 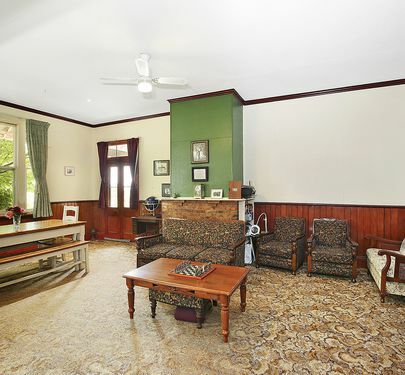 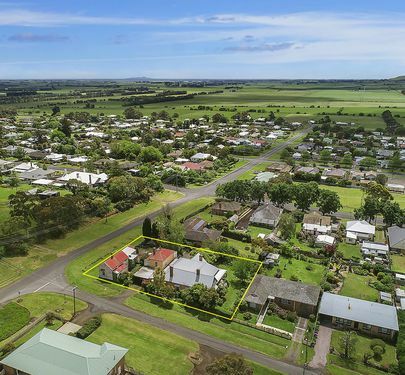 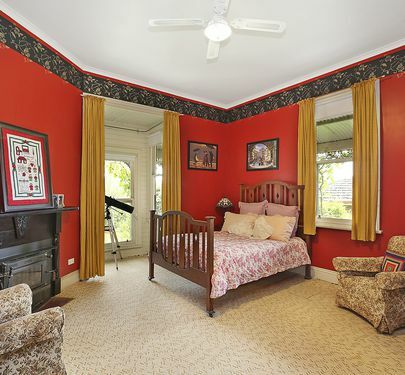 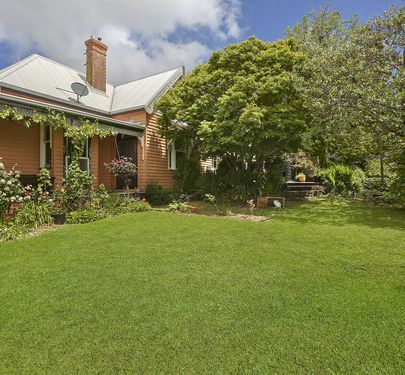 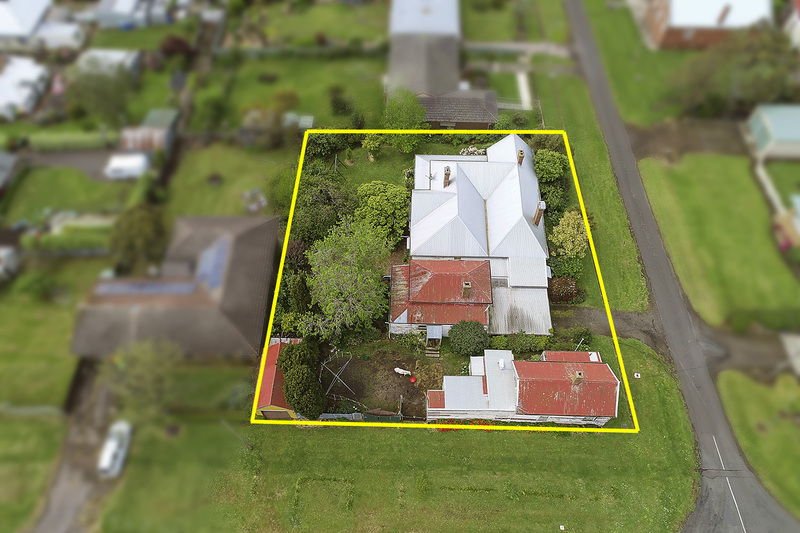 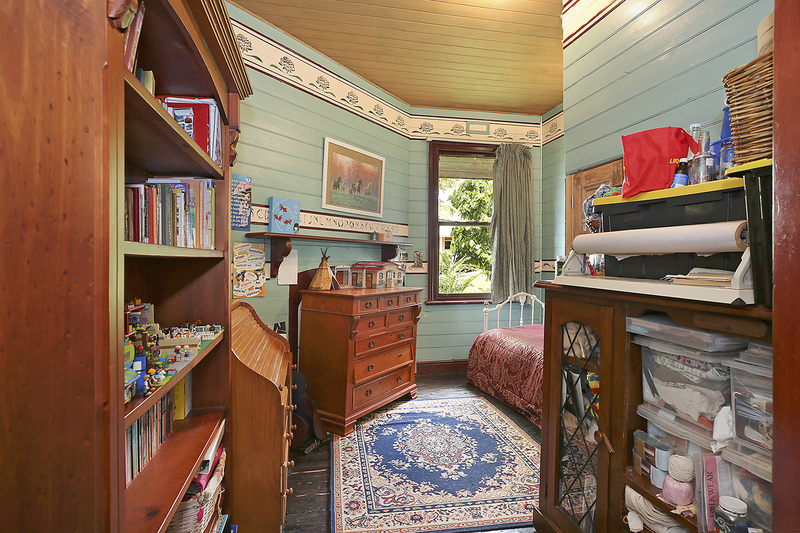 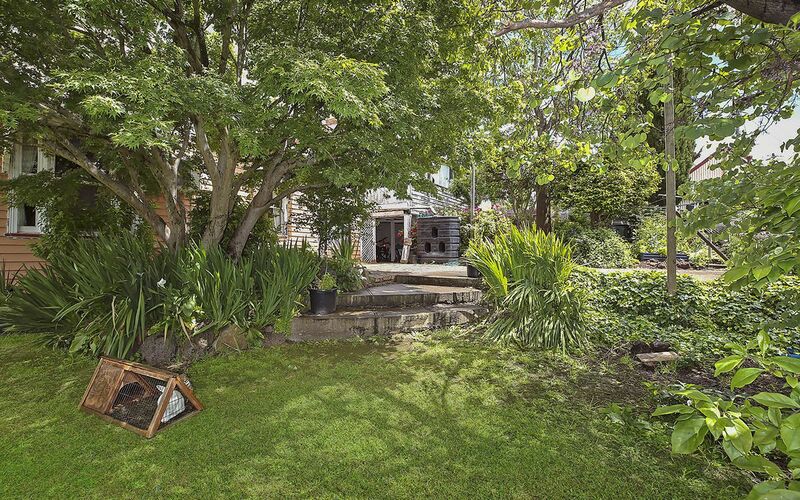 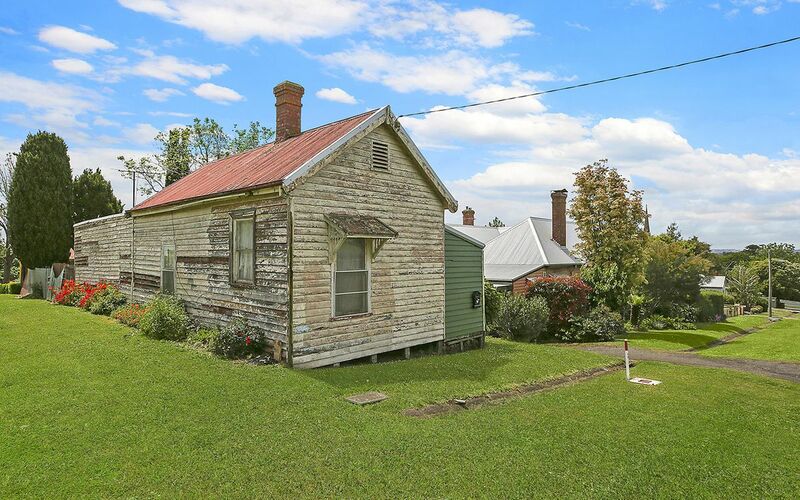 Oozing immense character and charm of yesteryear and set in a wonderful private garden setting is this large enchanting period weatherboard Victorian home with return veranda with lacework. 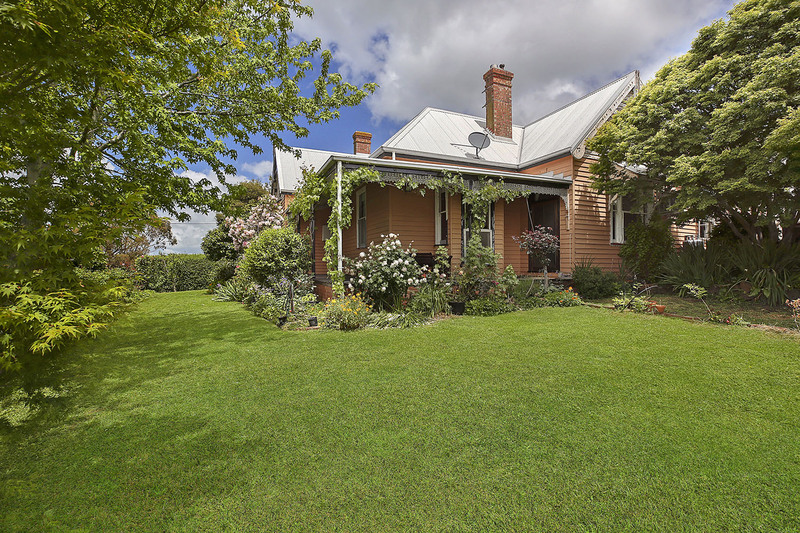 The iron roof has been replaced. 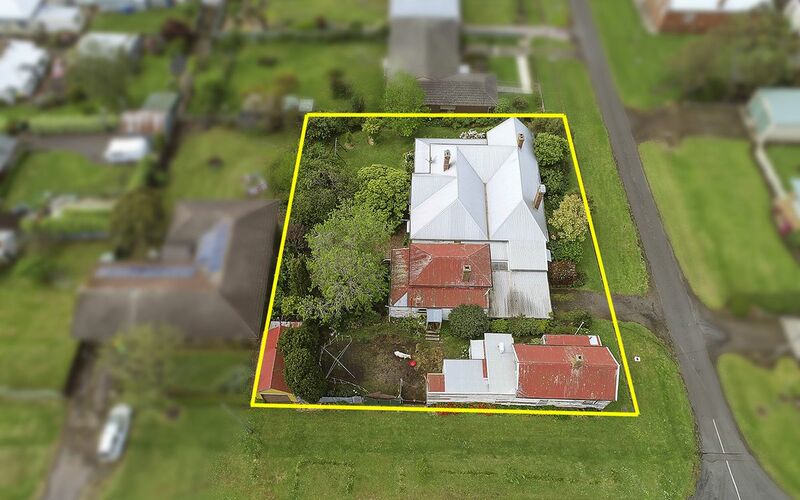 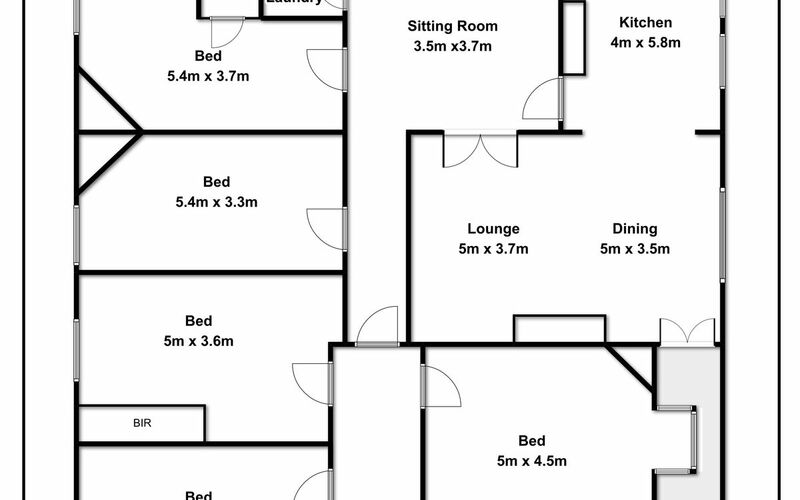 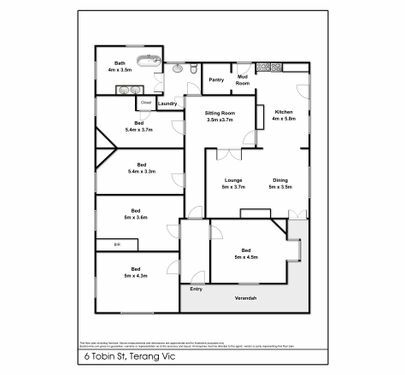 Step inside to the huge open family kitchen, big pantry and scullery plus large open dining and lounge room, 5 big bedrooms, hallway to a separate sitting room, very generous sized bath room, split cycle air conditioning units. 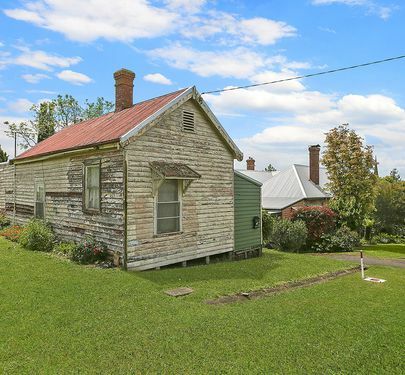 Separate from the homestead are 2 original unique timber workers cottages which require renovating. 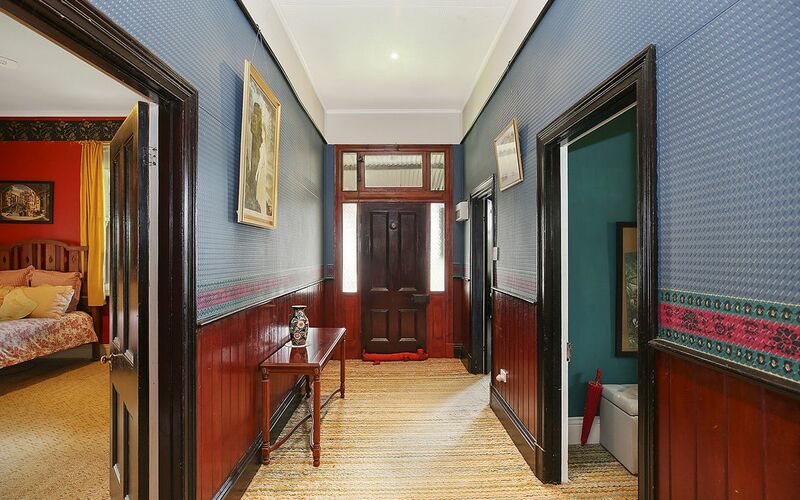 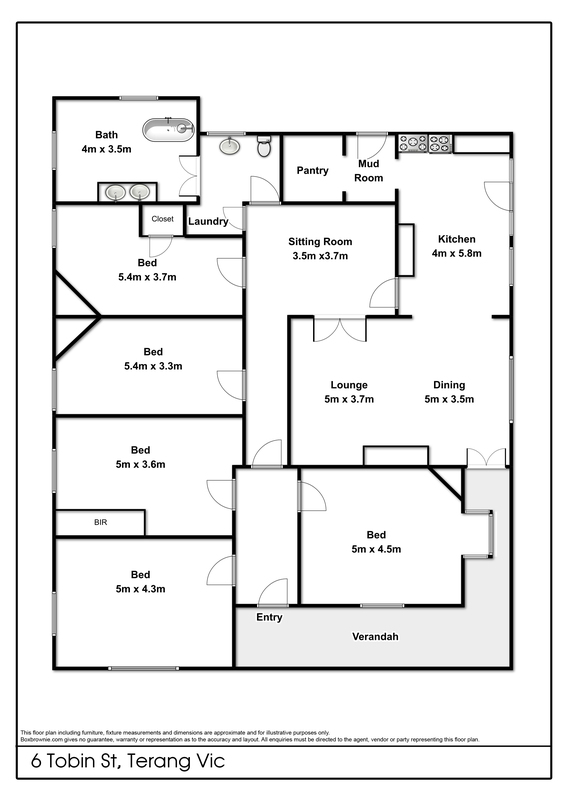 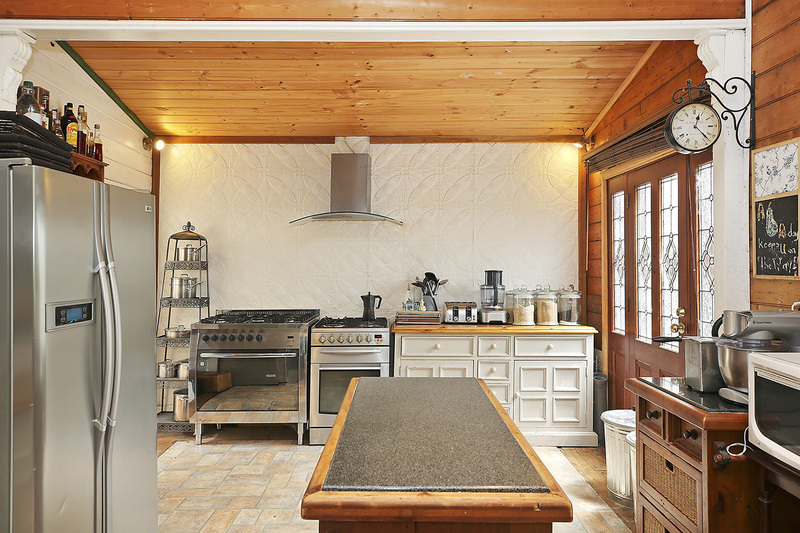 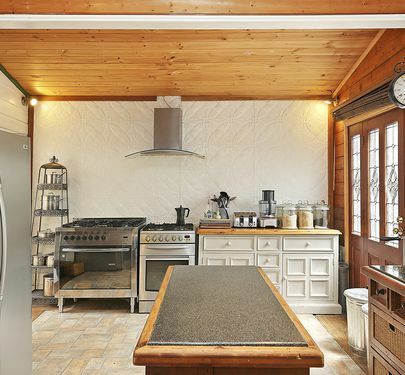 This is a beautiful old home with lots of features. 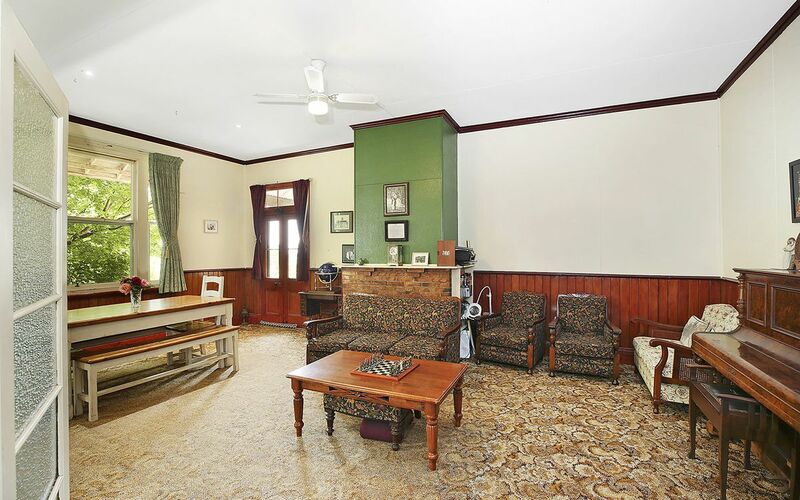 The owners are willing to negotiate a realistic sale price for their unique property. 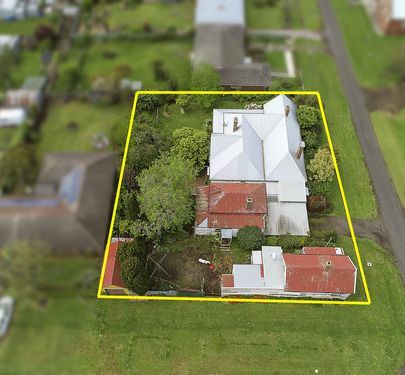 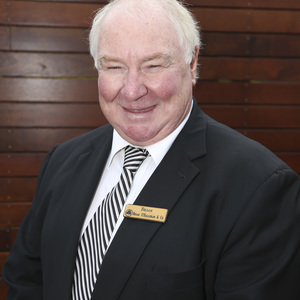 If you have interest contact Brian Hancock on 0408 529 580.